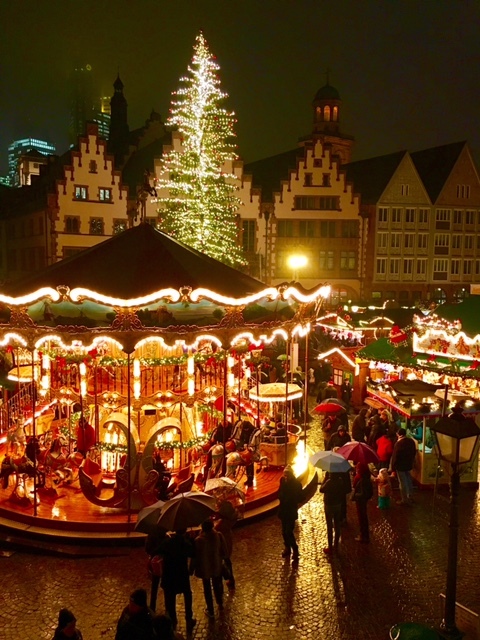 The Frankfurt Christmas Markets sparkle in the evening. 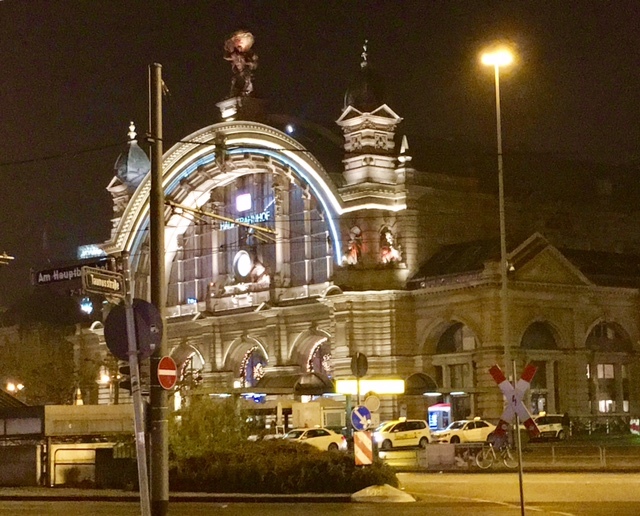 The beautiful 19th century Frankfurt Train Station. 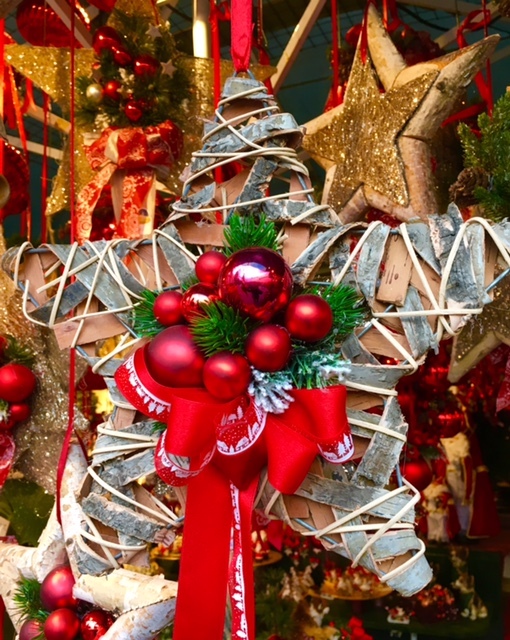 Goodbye to the Christmas Markets for another year. Thanks to everyone for your comments and “likes”. More soon!! 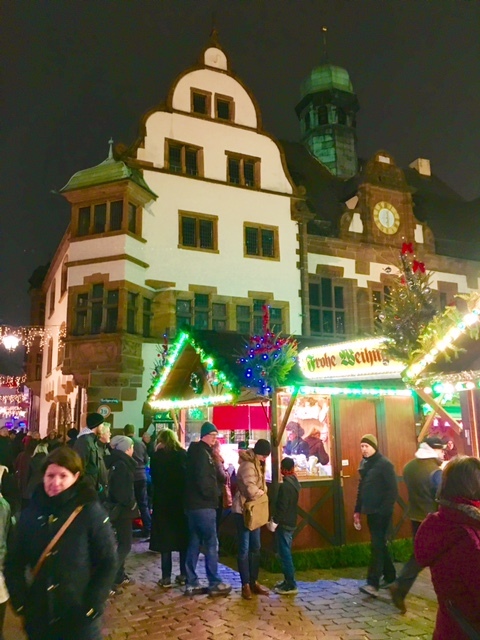 The magical Markets in front of the Medieval City Hall, Freiburg, Germany. 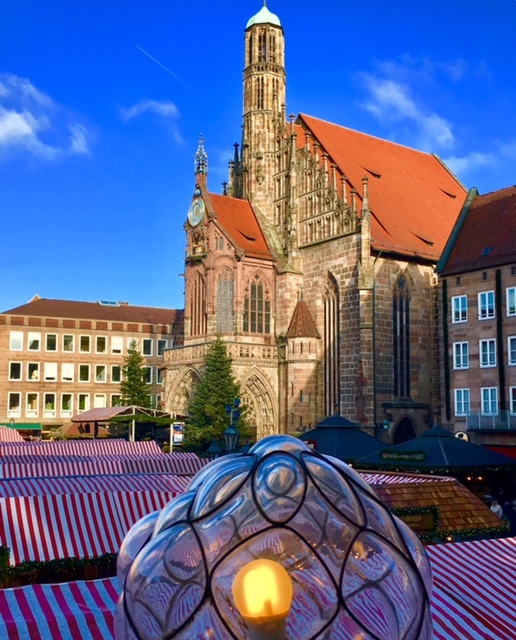 The thousand year old Nurnberg Cathedral towers over the red striped canopies of the Christmas Markets. 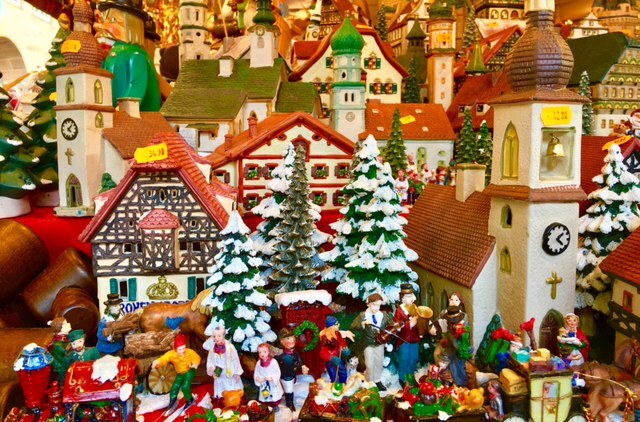 A model village at the Christmas Market in Nurnberg Germany. The thousand year old Nurnberg Cathedral and “cross” in the foreground. 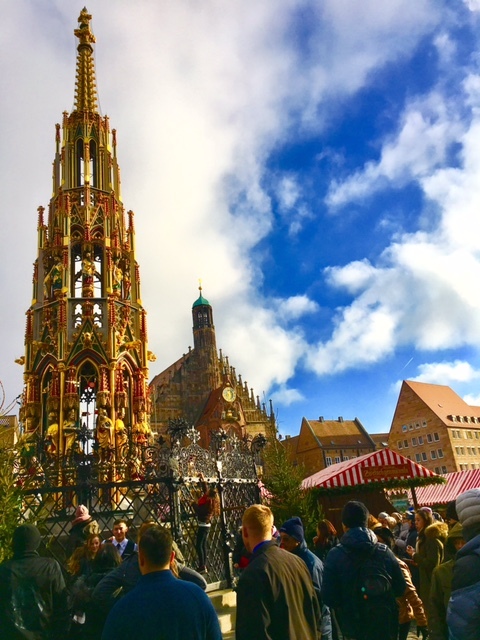 Ringed by the Christmas Markets. 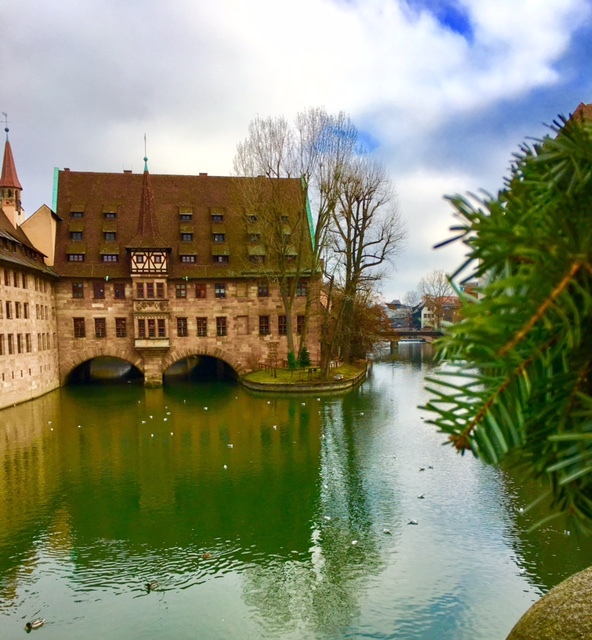 The Medieval heart of Nurnberg Germany, home to the oldest Christmas Market. 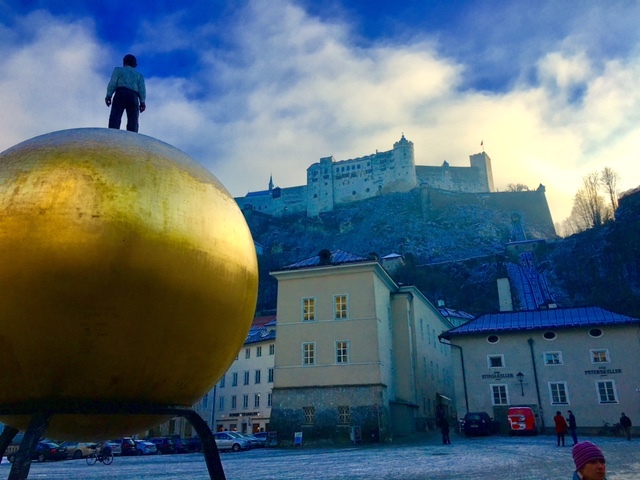 One of the exquisite handmade Christmas ornaments in the Salzburg, Austria, Christmas Market.